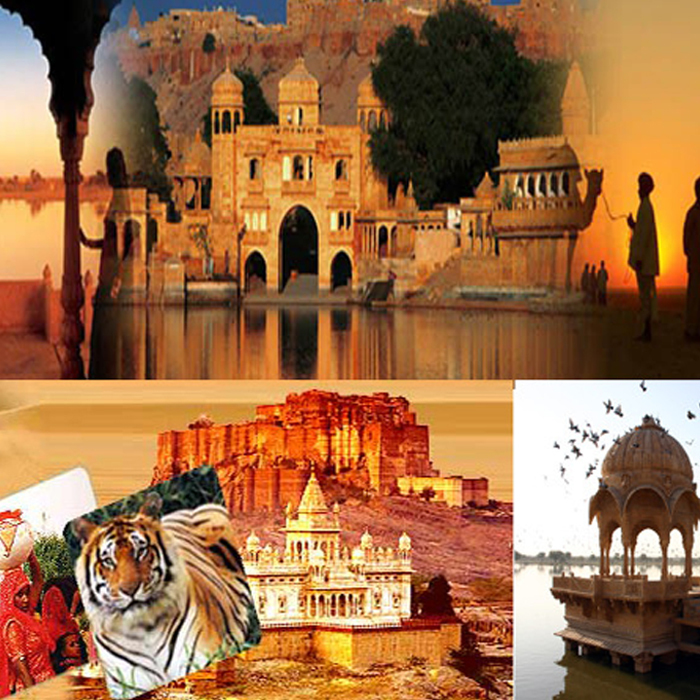 Dr. S.S. Soni is a most renowned orthopedic surgeon in jaipur, who specializes in Joint Replacement in Jaipur and Arthroscopy . 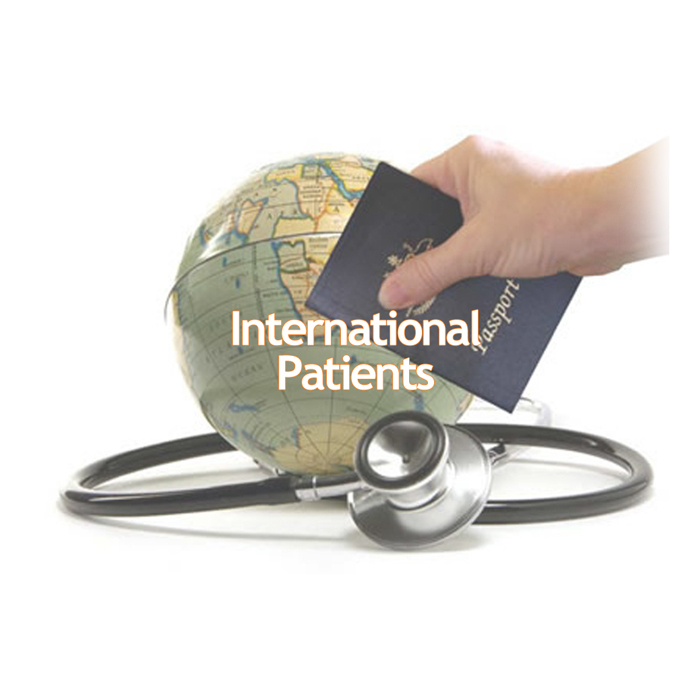 His practice philosophy hinges on patient- centered care, including non-operative measures prior to surgical intervention. 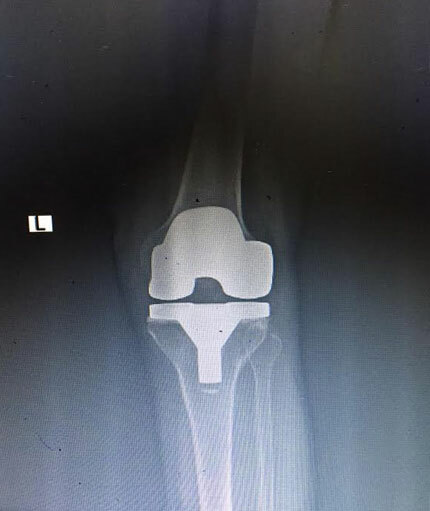 He has transformed the lives of many using the latest techniques in knee, hip, shoulder, elbow ,ankle and wrist replacement surgeries. 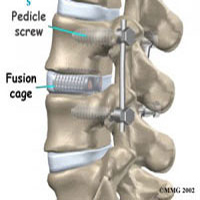 His extensive orthopedic expertise focuses on minimally invasive surgical techniques, utilizing the latest scientific-based medicine and technical advances in surgery. 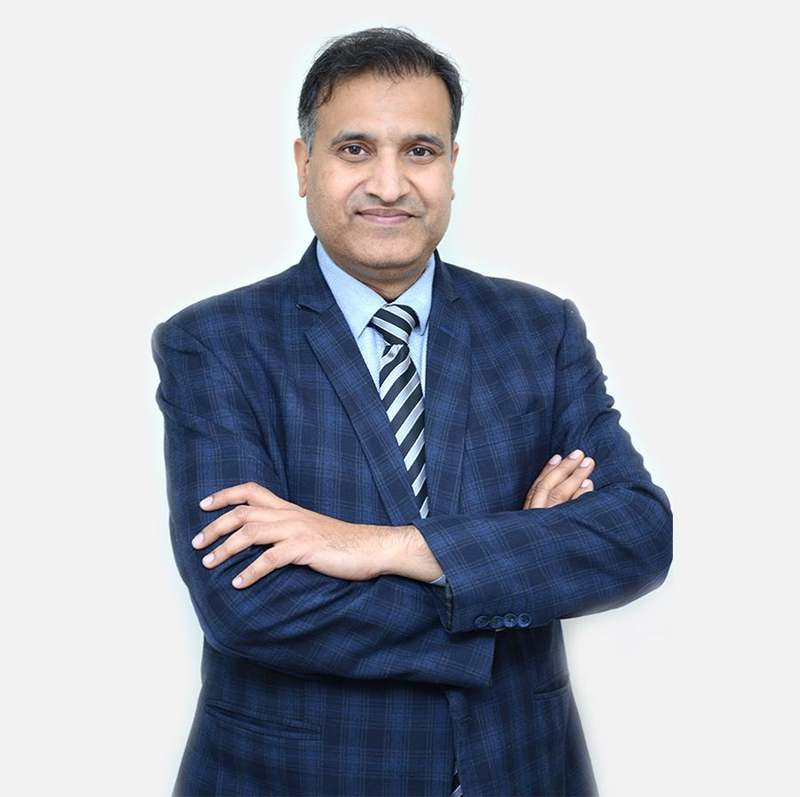 He is considered a top joint replacement surgeon in jaipur who started the trend of minimally invasive surgery in the region. 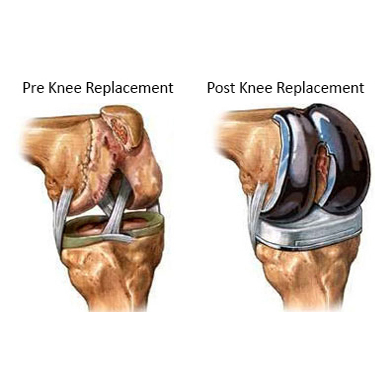 Knee replacement surgery otherwise knee arthroplasty, is a surgery involving the replacement of the damaged, diseased or distorted joint surfaces of the knee, with a prosthesis. 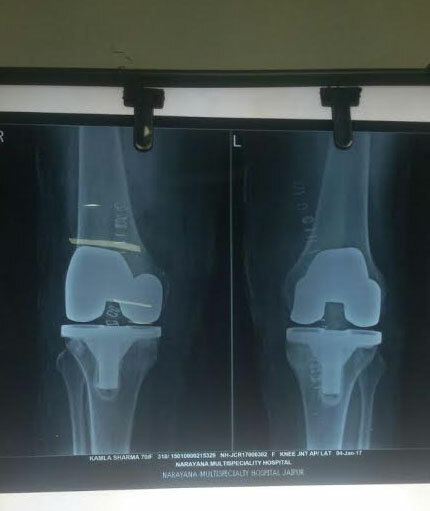 As per the condition of the patient’s knees, the surgery can be performed as a partial knee replacement surgery or the total knee replacement surgery. 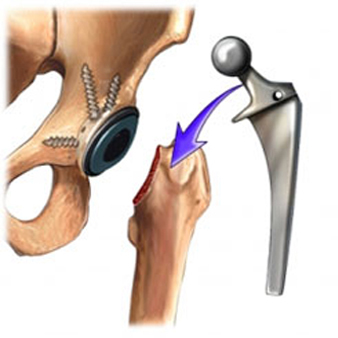 Hip replacement surgery also known as hip arthroplasty, is a surgery involving the removal of diseased or damaged parts of hip joints, and then replacing them with an artifical one. 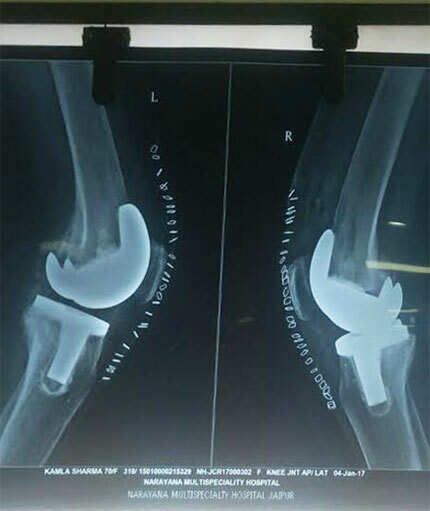 These artifical parts called the prosthesis, are made of metals or high density plastics. 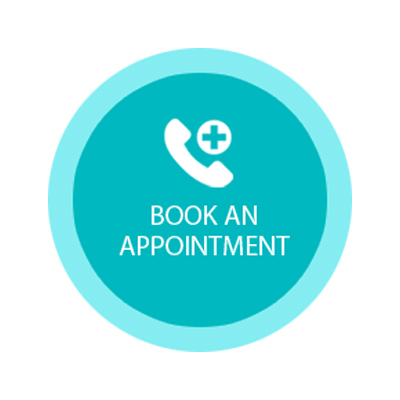 Hip replacement surgery is recommended for patients suffering from pain due to damaged hip joint.Depending upon the condition of the hips, the surgery can be performed in two ways, as a total hip replacement or a hemi hip replacement surgery. 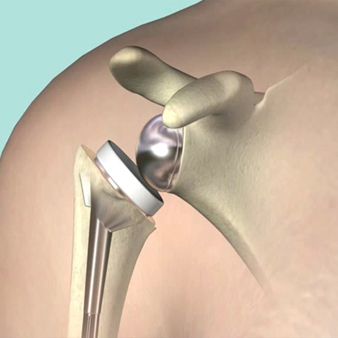 Shoulder replacement surgery otherwise shoulder arthroplasty, is a surgery involving the replacement of the damaged upper end of the arm bone humerus ( ball) and the shoulder bone socket namely glenoid (socket) with a prosthesis. 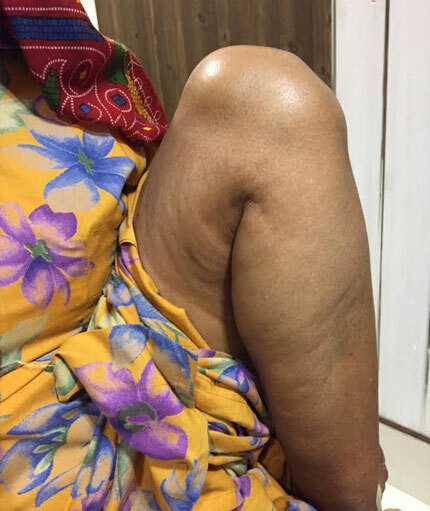 This method is usually recommended for patients suffering from severe shoulder arthritis whose joint functionality is restricted due to acute pain. 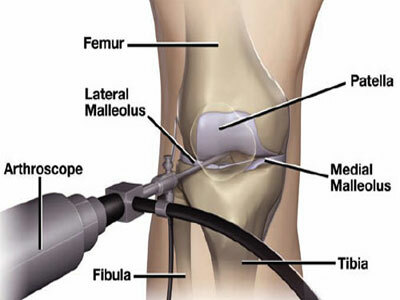 A Knee Arthroscopy is a minimally invasive surgical (MIS) procedure, which provides a quick, easy and clear view of the inside of the knee through a pencil size slim, high-resolution camera known as an Arthroscope. 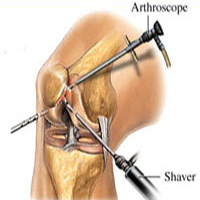 Knee arthroscopy is also known by different names such as knee synovectomy, Meniscus repair or simply knee surgery. 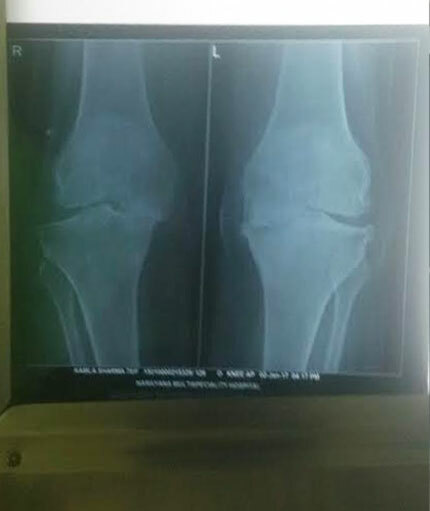 Our joint care center provide cost effective Knee Arthroscopy Surgery for Knee Pain Treatment in Jaipur, India.